Complete Black Grid & Black Ceiling Tiles (10m2 Package). White Suspended Ceiling Tiles (Waterproof) Wipeable and Easyclean. Black Suspended Ceiling Tiles (Waterproof) Wipeable & Easyclean. Tatra Print Suspended Ceiling Tiles (Waterproof) Wipeable & Easyclean. Fissured Print Suspended Ceiling Tiles (Waterproof) Wipeable & Easyclean. 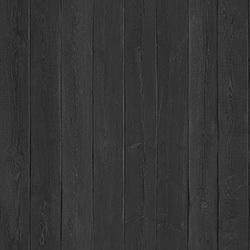 Black Vinyl Suspended Ceiling Tiles 595 * 595 Wipe able and Steam proof Fit to 600mm Grid. 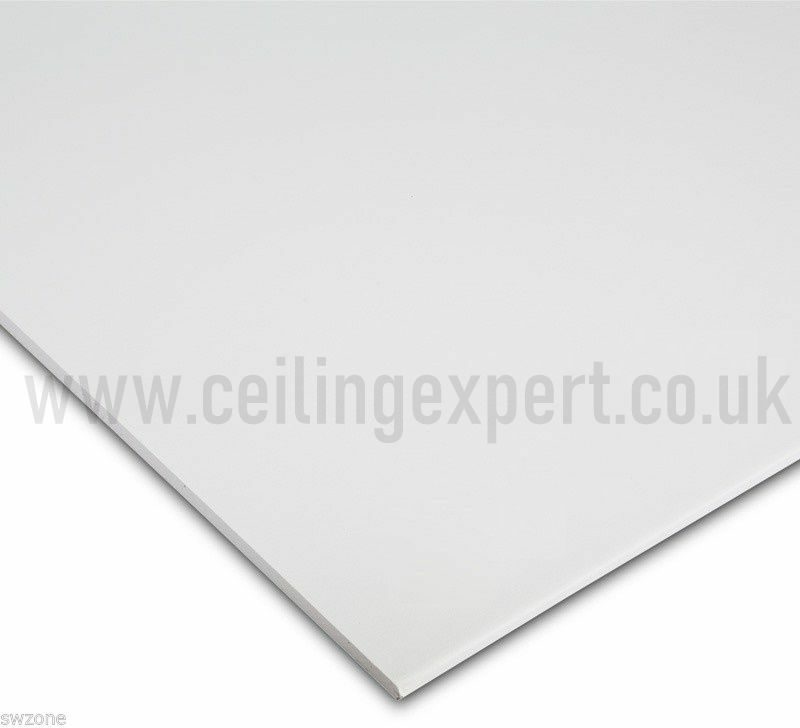 White Suspended Ceiling Tiles (Waterproof) Wipeable and Easyclean (Size 1200x600).